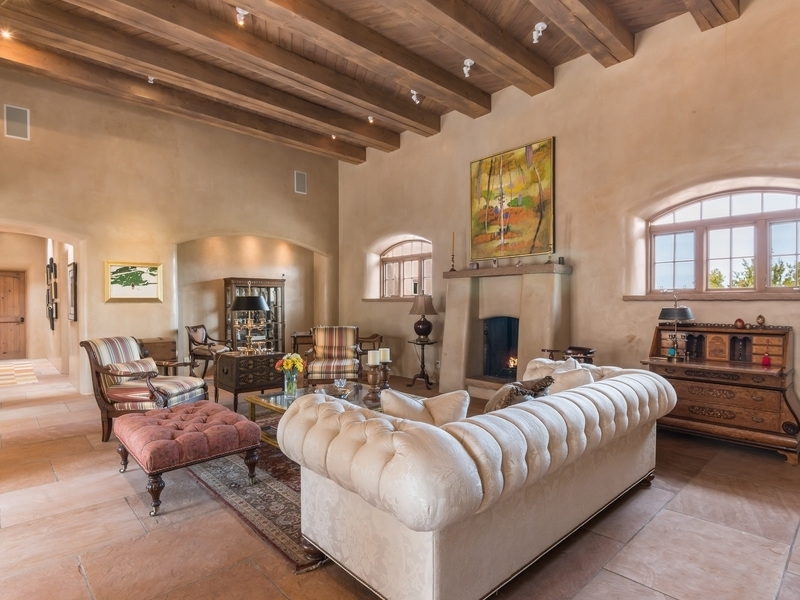 High on a hill in the coveted neighborhood of Vista Redonda, this elegant hacienda-inspired estate enjoys quiet privacy and dramatic top-of-the-world views. Centered around a romantic courtyard with breezy portales and an Old World fountain, it invites grand indoor-outdoor entertaining with a circular enfilade of rooms in an easy, natural flow. 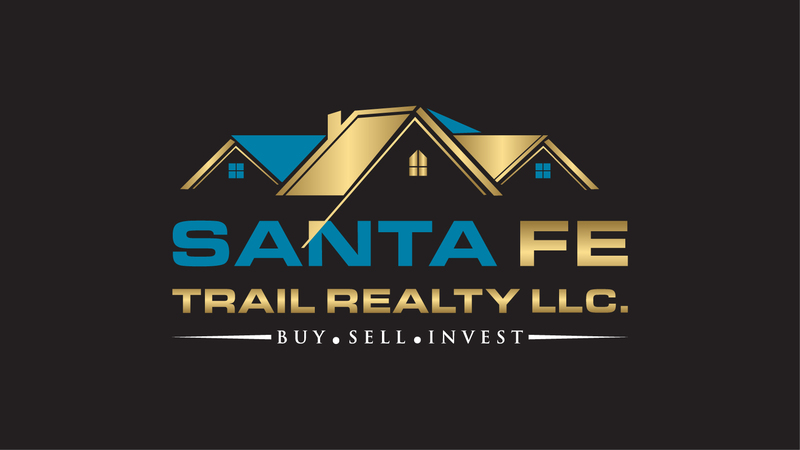 Classic Santa Fe style, an airy sophistication, and superior finishes fill every room, from the relaxing den, the spectacular formal living room, and the formal dining room to the office and the restful master and guest suites, which are well separated for seclusion. The inviting kitchen boasts counters topped with distinctive granite, a full complement of top-tier appliances, counter seating, and an enviable walk-in pantry. The master suite is a true oasis, with access to two portales, a fireplace, a bath suite, a walk-in closet, and a private courtyard. Native plants and treesâincluding piÃ±on, juniper, and aspenâsurround the home without obstructing any of the enviable vistas. One secluded portal peeks toward the Sangre de Cristos, while another faces the Jemez for enjoyment of dramatic sunsets. The prime location affords supreme privacy, yet the Four Seasons Rancho Encantado resort and the village of Tesuque are only minutes away. Directions To Property: 84/285; Exit 172, Left On 592 Toward Four Season&apos;s Resort; Left On Vista Redonda, Right At Stop Sign Onto Paseo Encantado NE, Property On Right At The Top Of The Hill After The Curve To The Left.